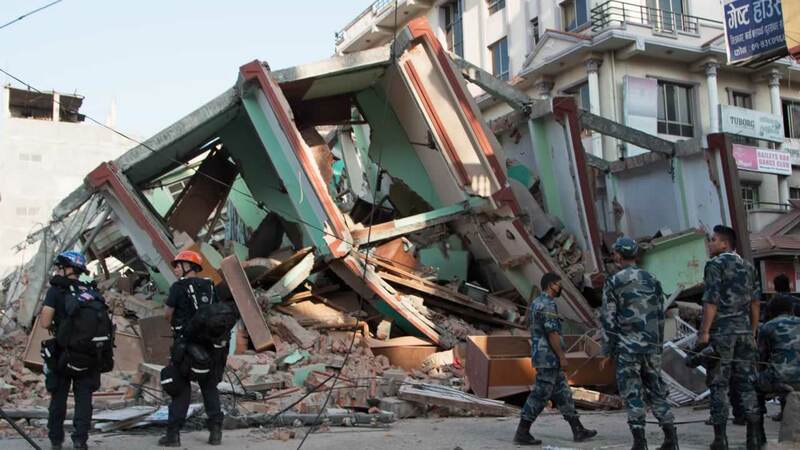 Global charities have rushed to offer emergency aid to Nepal following a massive earthquake that left thousands dead. With Internet and cellphone communications spotty and many roads closed due to damage, the outside world did not immediately have a clear picture of what was most needed following the devastating quake. But it's now clear that help is needed, and fast. Donate now to support relief and recovery efforts from the devastating quake. 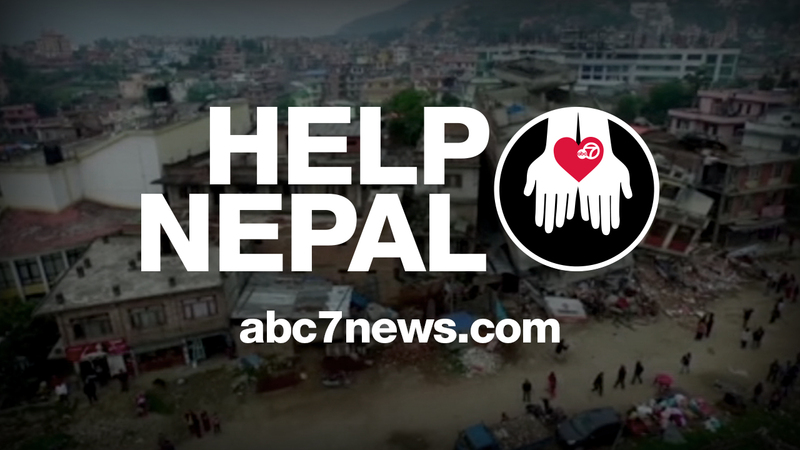 To make a $10.00 donation to the American Red Cross to help support relief and recovery efforts in Nepal, simply text REDCROSS to 90999. Charges will appear on your wireless bill, or be deducted from your prepaid balance. All purchases must be authorized by account holder. Must be 18 years of age or have parental permission to participate. Message and Data Rates May Apply. Text STOP to 90999 to STOP. Text HELP to 90999 for HELP. Full Terms: www.mGive.org/T. Before contributing to an aid group, donors are advised to research the organization. Sites such as CharityNavigator.org can help you find a charity you can trust. All links provided as a convenience. No endorsement is given or implied by their inclusion in this list.